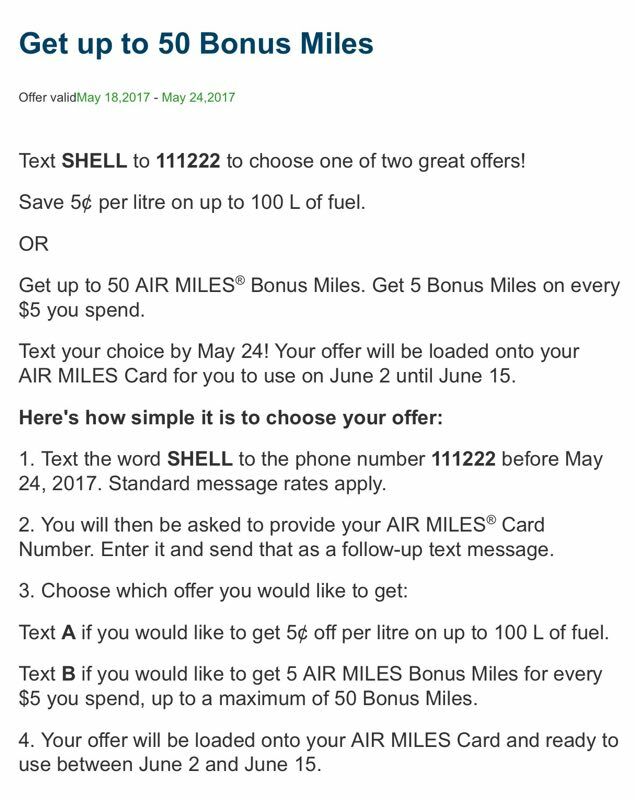 Text SHELL to 111222 before May 24, 2017 to choose one of two great offers. 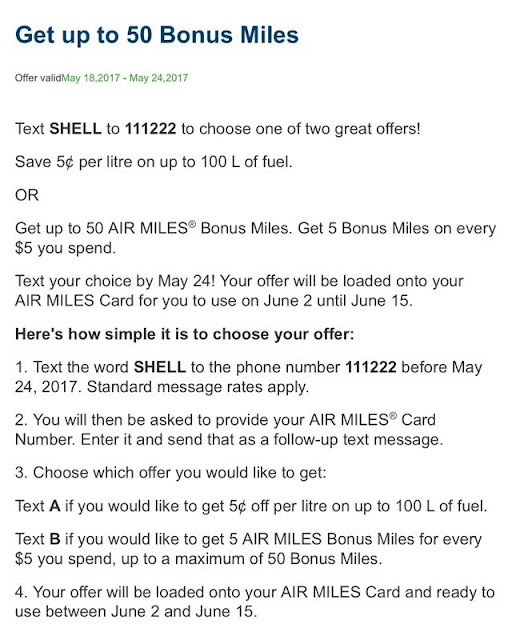 And you can use your offer between Jun 2 and Jun 15. Please see the details below.